model:3MZ-300. Tank capacity:300L. 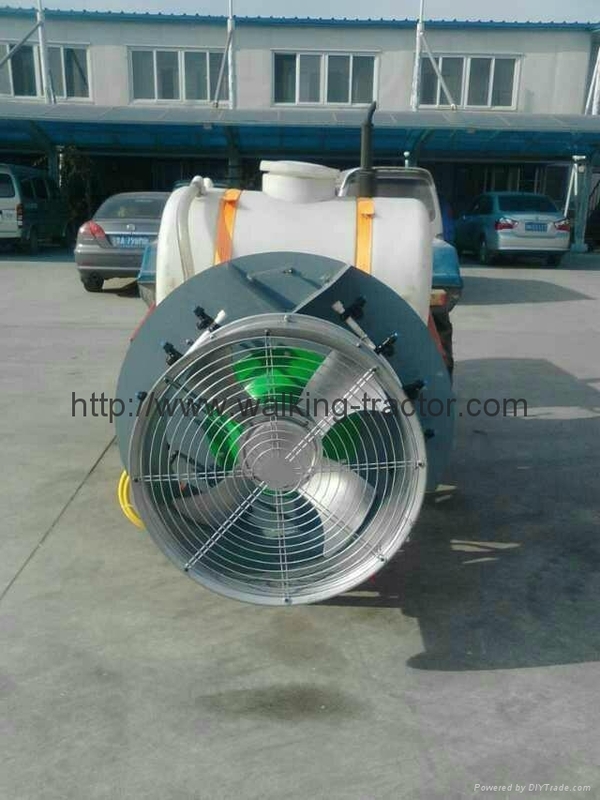 Level spray distance:≥10M Vertical spray distance:4.5m Working efficiency:0.6-1ha Matching power:20-50HP tractors. weight:200KGS. dimension:900*1000*800(mm). Orchard Mist Orchard mainly used for pest control foliar fertilizer, vegetables flowers vegetable wrap, forestry pest control, spraying herbicide before sowing the field, and urban greening spraying operations. The machine has a uniform mist, high production efficiency, strong penetrating intensity, labor intensity, high liquid coverage, and good adhesion characteristics.